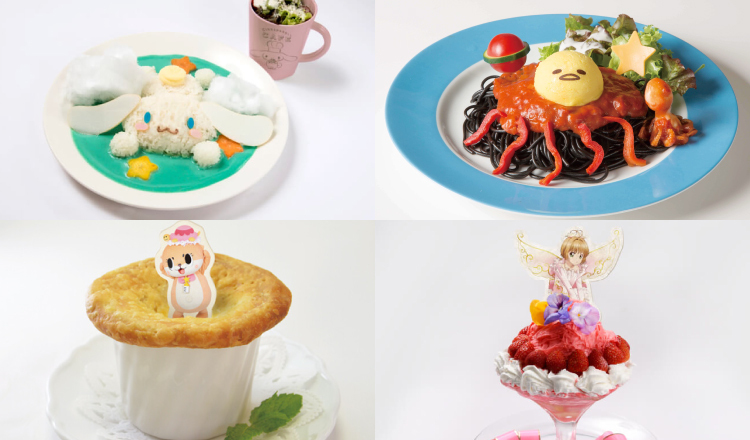 Each month, a new themed café or menu is introduced in Japan in collaboration with popular characters. There’s a whole list of kawaii ones that make an appearance every time. Let’s take a look at some character cafés you can look forward to in August 2018. Over Action Rabbit is a popular stamp series used on the LINE and Kakao Talk messenger apps that has gained much attention in Japan and particularly with young people in South Korea. The cute and lovable rabbit is getting his own themed café that will be open for a limited period between July 21 and August 26. This is the first time a café has collaborated with Over Action Rabbit in Japan. 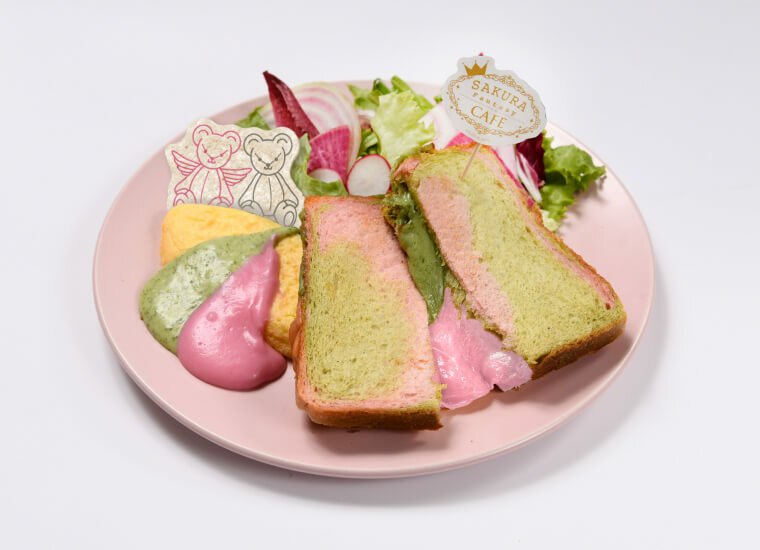 The kawaii café will take the form of his surreal world and be decorate in pastel-coloured decor. They also have a takeout menu. 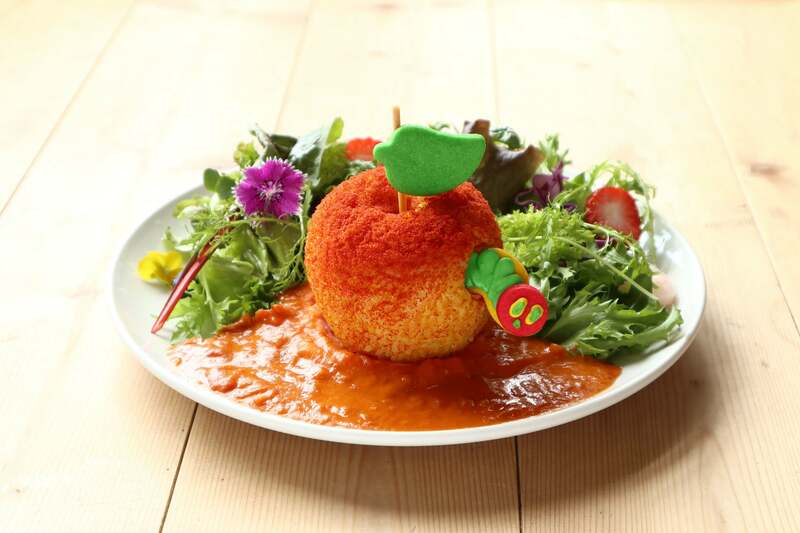 The internationally beloved children’s picture book The Very Hungry Caterpillar has its own café in Japan, and they’ve introduced some eye-catching new menu items for the summer. Everything delicious thing on the menu recreates the wonderful world of the story down to the finest of details that are sure to leave you smiling! *Reservations must be made for those who want to visit the cafe before 5:30pm. Making reservation is unnecessary for those who are planning to visit the café after 5:30pm. 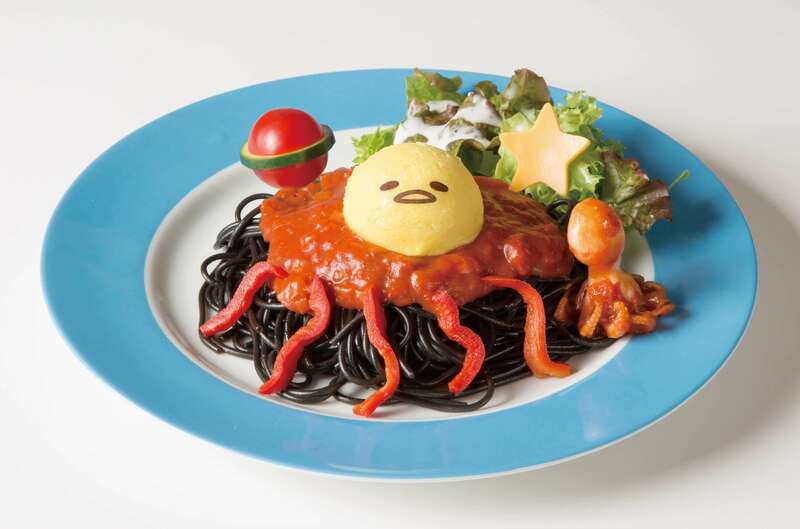 To celebrate Gudetama’s 5th anniversary, he’s launched into space to bring us a very special space-themed menu packed with dishes perfect for Instagram feeds, such as the Zero Gravity Gudetama Burger, Black Hole Jar Parfait, and much more. 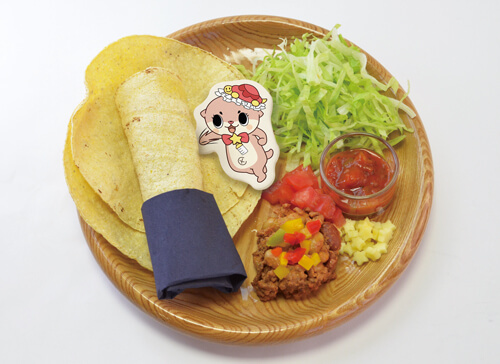 Drink and dine at the café to receive a limited edition Gudetama fan and coaster. Keep in mind these are limited in quantity, so you’ll want to visit quick! No fixed holidays except where Seibu Ikebukuro is closed. 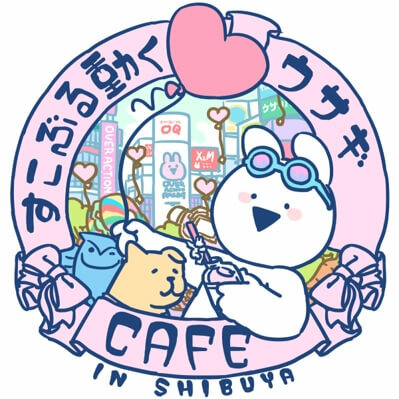 Located down Takeshita Street, Harajuku’s iconic shopping spot, is Harajuku Kawaii-ya, a café that has teamed up with the kawaii otter mascot Chiitan☆. 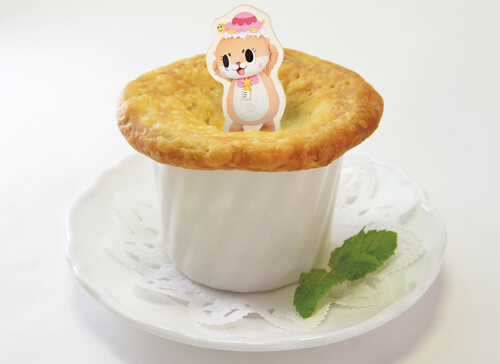 Running until September 9, the menu is filled with dishes with very unique names in Japanese which translate to things like “I’m Chiitan, the One Who Destroyed the Trampoline Someone Bought For Me… Hot Pie.” You don’t need to make any reservations. It’s first-come, first-served all day making it an easy place to get into if you’re unsure how to book in Japanese. Experience the world of Chiitan☆ in Harajuku! 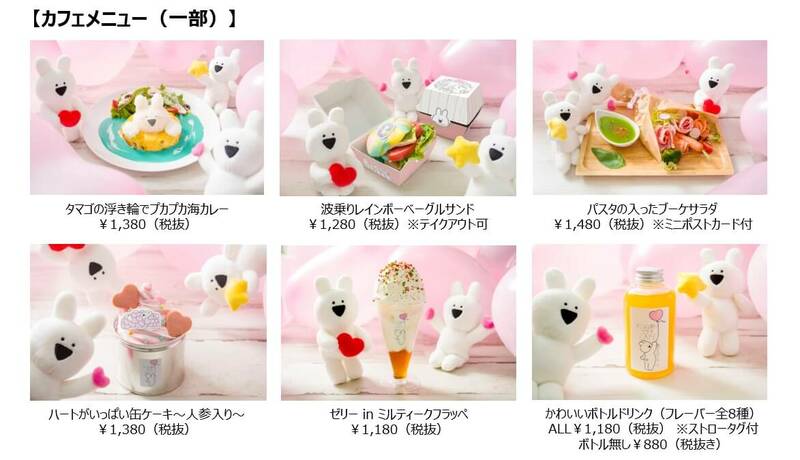 Sanrio’s popular character Cinnamoroll recently won the 33rd Sanrio 2018 Character Awards so to celebrate, he received his very own themed café which is open at Sapporo PARCO until September 10. 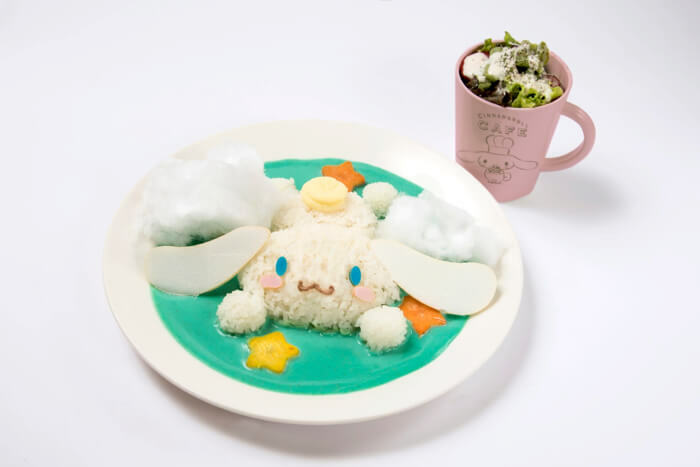 Enjoy the Soratobu Cinnamoroll Curry featuring Cinnamoroll flying through a green curry sky with his big ears. The dish is topped with cotton candy clouds which, when mixed with the curry, creates a unique flavour of sweet and spicy. There’s a whole list of cute dishes on the menu. Cinnamoroll and his pals will also be there to greet you as staff. 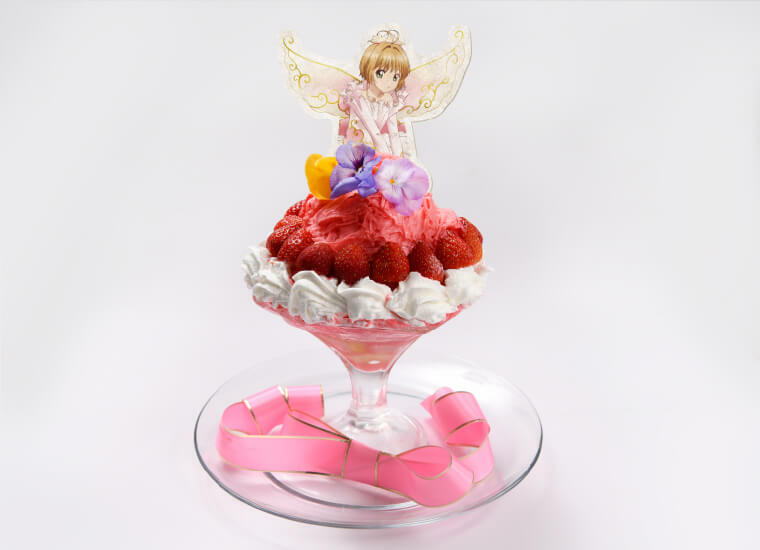 The Sakura Fantasy Caf is a new collaborative café themed on the latest entry to the Cardcaptor series, Cardcaptor Sakura: Clear Card, now open for a limited time in Tokyo (Harajuku), Osaka (Abeno) and Saitama (Koshigaya). The cafés have a photogenic themed menu as well as a photo spot and more, all with original illustrations. There’s even a line-up of original Cardcaptor merchandise you can’t get anywhere else. The menu includes a selection of cheese toast, roast beef, smoothies, pancakes and more. Online reservations must be made (¥600 + tax) to access the Tokyo and Osaka cafes. 80 minutes allowed. Reservations not taken for Saitama cafe. Free luncheon mat randomly selected from 3 designs. Those who order from the themed menu will receive an original coaster randomly selected from 9 designs. Did you enjoy this list? Be sure you get a chance to visit a character café while you’re in Japan.